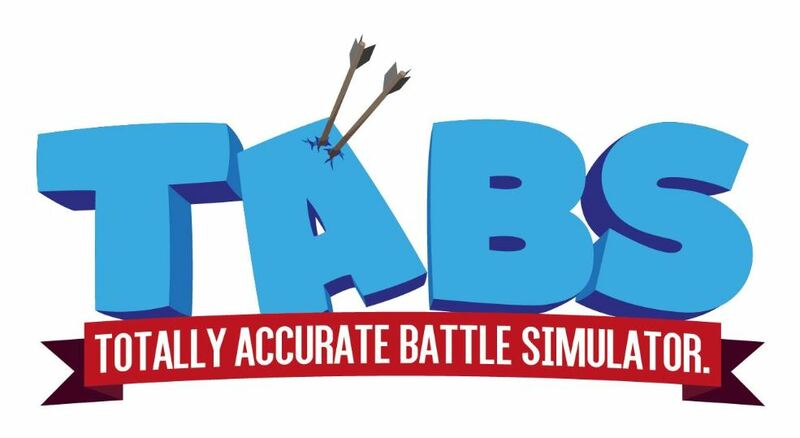 Is Totally Accurate Battle Simulator Coming To PS4? 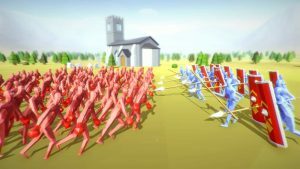 Is a Totally Accurate Battle Simulator PS4 release on the cards? We’ve got the complete lowdown for you right here.